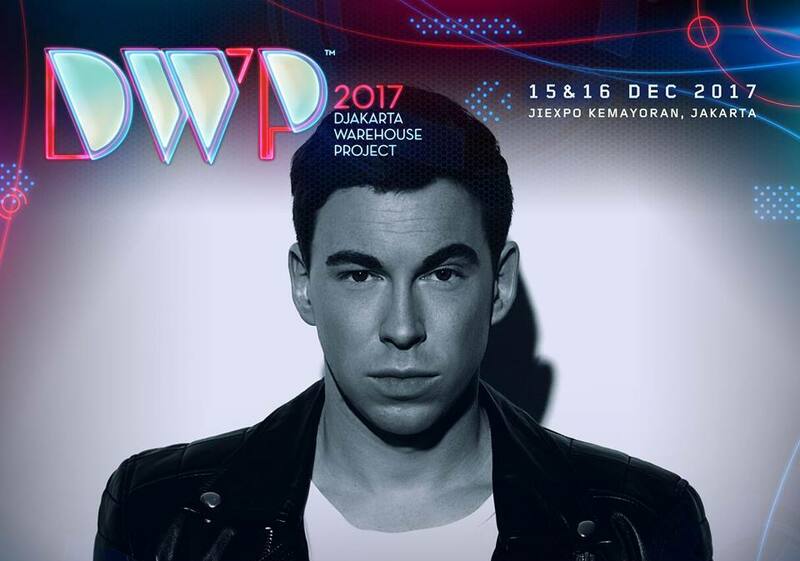 Indonesia’s biggest EDM party Djakarta Warehouse Project (DWP) has released the phase 3 line-up of its 2017 edition. Returning for the ninth year, the festival which will take place this December has added electro house titan Hardwell, trap heavyweight Slander, American rapper Desiigner, psychedelic trance duo Vini Vici, Sander van Doorn’s alter ego Purple Haze, and more. The EDM performers will be joining previously announced acts such as marshmello, R3hab, Galantis, Steve Aoki, Tiesto, and Robin Schulz. Meanwhile, on the Asian side, Indonesian rapper Rich Chigga will be leading together with his 88rising comrades Keith Ape, Higher Brothers, Joiji, and Sushi Trash. 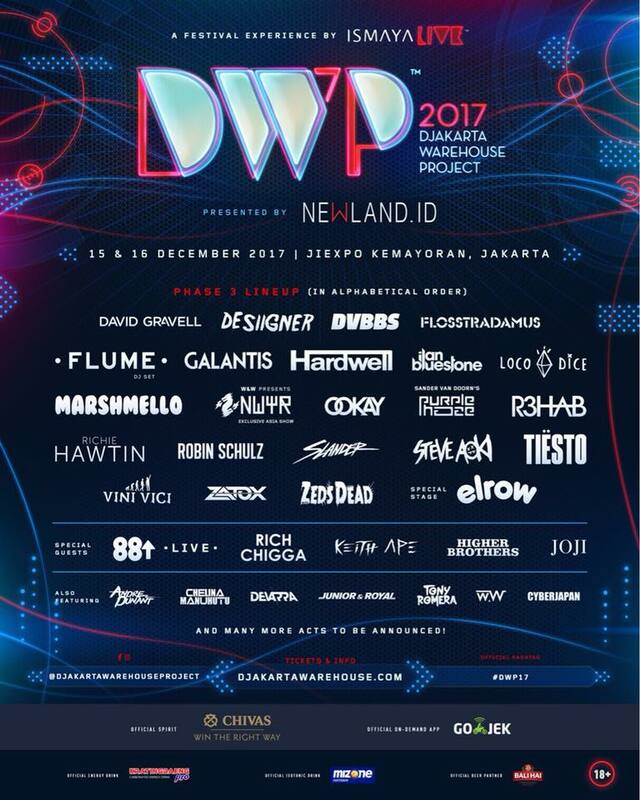 Djakarta Warehouse Project 2017 is happening from 15 to 16 December 2017 at JIEXPO Pekan Raya Jakarta (PRJ) Kemayoran. General Admission tickets start from IDR920,000 while VIP Gold access is from IDR2,000,000. The tickets are available at djakartawarehouse.com.